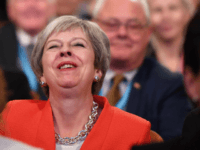 Theresa May loyalists have attacked Boris Johnson during Tory Party conference after he criticised the Prime Minister’s soft Brexit plan as “deranged” and “preposterous”. 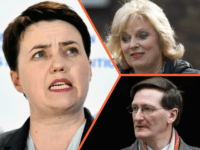 Increasingly promoted by the liberal media as a future Prime Minister, Ruth Davidson has demanded Britain’s Conservative government drop migration control targets. 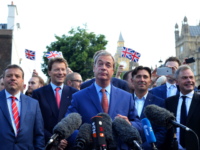 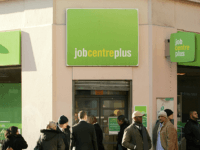 The employment rate has hit a record high of 75.1 per cent and unemployment fallen to a 42-year-low of 4.4 per cent, defying warnings that the Brexit vote would throw 500,000 people out of work. 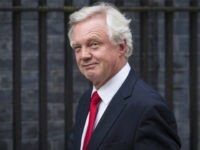 Ministers in Britain’s new minority administration are predicting “utterly bitter, trench warfare” in the House of Commons, as Europhile politicians attempt to dilute or derail Brexit. 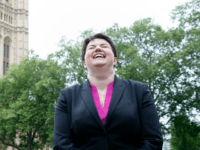 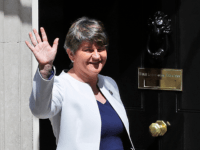 The leader of the Scottish Conservatives is set to wield considerable influence over Theresa May’s minority administration – but who is Ruth Davidson? 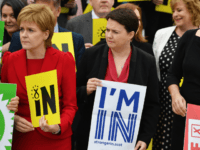 Ruth Davidson, the Europhile leader of the Scottish Conservative Party, will use her newfound influence in Parliament to push for a so-called ‘Soft Brexit’ which puts the Single Market ahead of controlling immigration. 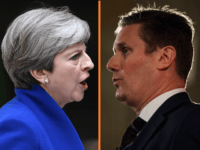 The Brexit Secretary and Shadow Chancellor have insisted the UK will leave the European Union (EU) Single Market, as Tory and Labour MPs call for a so-called “soft Brexit” after the general election. 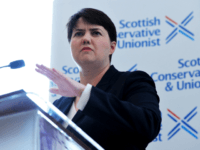 The leader of the Scottish Conservatives has said her commitment to social liberalism is more important to her than the Conservative party. 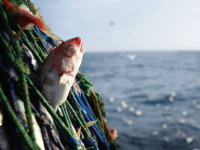 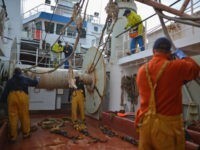 SNP leader Nicola Sturgeon has been accused of treating fishermen with ‘utter contempt’ after the EU confirmed an independent Scotland would have to surrender its grounds to Brussels as the price of readmission. 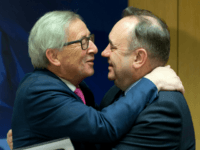 Former SNP leader and Scottish First Minister Alex Salmond has dismissed the Conservatives’ “presumptuous” ambitions to capture his Gordon constituency on June 8th as “vainglorious boasts”. 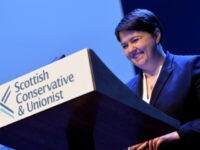 Scottish Conservative and Unionist Party leader Ruth Davidson has suggested that an increased Tory majority could disempower “Brexiteer bastards” currently holding Theresa May “to ransom”, possibly opening the door to a watered-down exit deal.